​Watch the YouTube below for an introduction into what we will be studying in this unit. Using the Tectonic Outline map, create a cover page with drawing of volcanoes and hazards. Try to place some named examples as accurately as you can. However, this is a cover page and I want you to be creative and imaginative. I will give credits to the best designed pages. ​Review class cover pages and vote for best one in class. Why do you like it? ​Take a journey to the centre of our planet. ​Explore how the surface of our Earth has changed. Why do you think this has happened? What caused it? 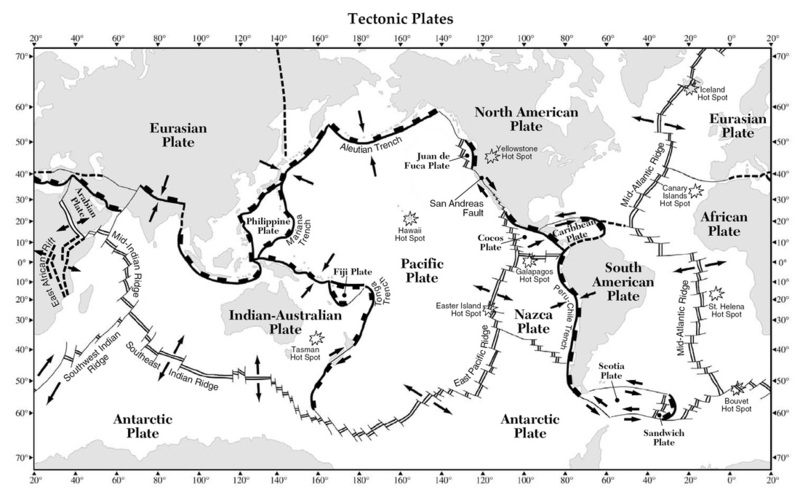 ​What plate tectonic features can you identify from the following short cartoon? To explore what volcanoes are. To understand why they are dangerous. 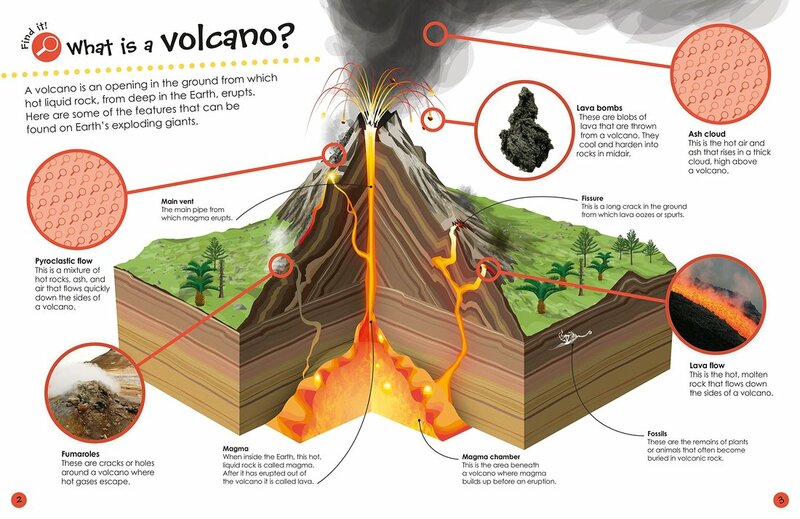 To be able to to create a case study on a volcano. ​After watching the YouTube make a list of as many dangers that you think can be caused by a volcano. Laptops will be needed for this lesson! To explore effects of earthquakes. To understand the impacts of earthquakes. To be able to refer to a real earthquake and explain what happened. ​Watch the following video and make some notes on how we record earthquake and what is the Richter Scale. ​Watch the documentary below and make notes on the types of hazards that can be caused by earthquakes. ​Explore what different Richter scales mean. Use the animated movie below. ​Watch the YouTube on Tsunamis. Create a labeled diagram and write a brief explanation of how they form. Your task is to create a PowerPoint presentation on the the 2011 Earthquake. ​Using the following PowerPoint, find out how likely you are to survive and earthquake. Using the two YouTubes complete the Earthquake survival worksheet. You can also use the PDF for additional information.